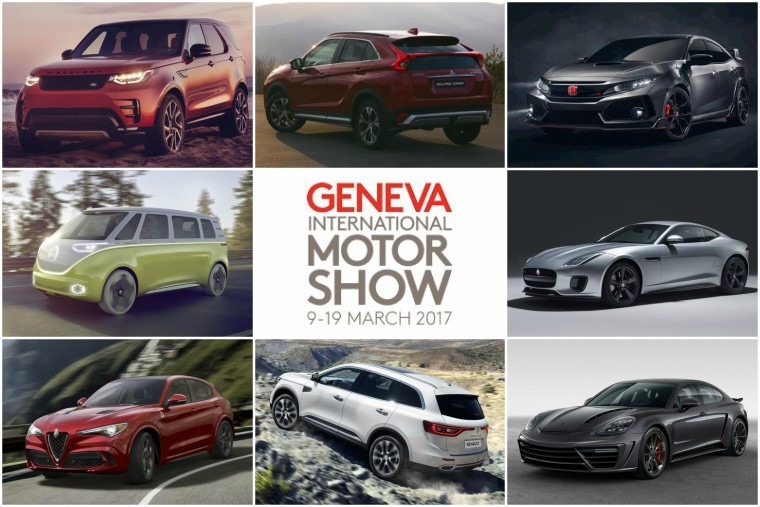 Welcome to the ContractHireAndLeasing.com live feed for the 2017 Geneva Motor Show. Now in its 87th year, the automotive world has been abuzz for the past few weeks with more and more manufacturers hinting at and revealing what they'll be showing at the event. We’ll be live-tweeting throughout the day to keep you up-to-date with the latest new car news and shock reveals from one of the biggest events in the automotive calendar.